We enable your profitable gear manufacturing. 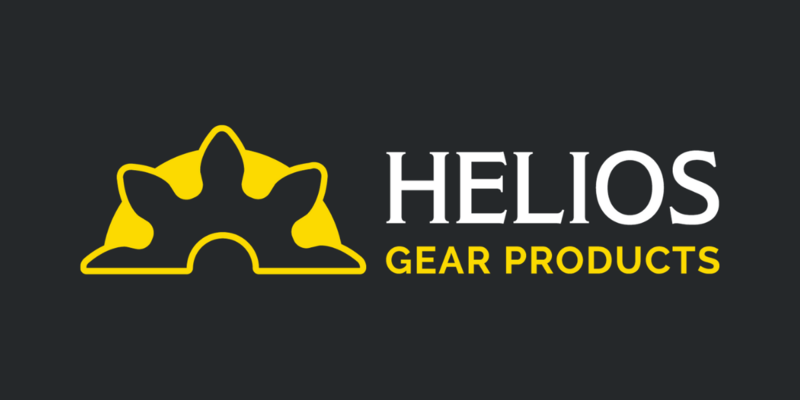 Helios Gear Products is the North American factory sales and technical support organization for global gear machine and tool manufacturers. Gear manufacturers work with Helios for industry-leading service and support in an expedient, ethical manner. We deliver the ultimate value to gear manufacturers by acting as a partner, not just a supplier. Our machines and tools are critical to the automotive, aerospace, construction, energy, and medical markets to name a few. We empower manufacturers with products and services that support the production of profitable gearing technology. As Helios continues to build upon our global Koepfer America legacy and the 150-year reputation of Koepfer machine tools, we are delighted to provide our clients with full access to expanding gear manufacturing capabilities built upon our foundational values. This includes a Helios Hera gear hobbing machines for parts under an inch to over 500 mm (19.685”) diameter, used Koepfer hobbing equipment, repowered hobbing machines. Our machines enable the profitable production of spur and helical gears, internal and external gears, splines, worms, straight bevels, rotors, long shafts, and more. 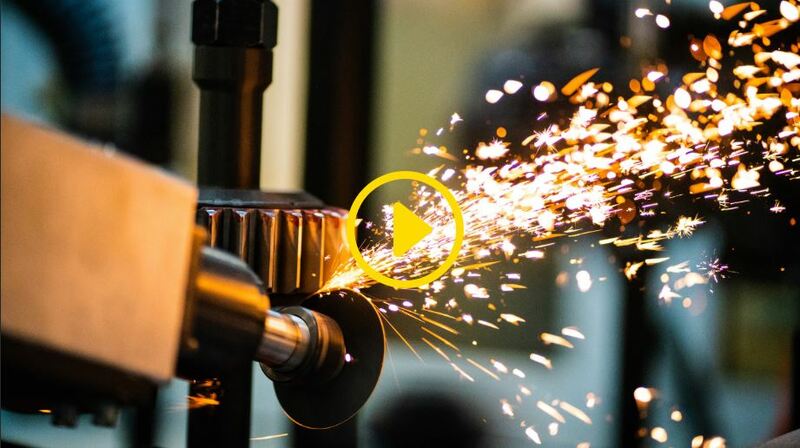 We welcome gear manufacturers to work with us when seeking a machine tool solution. We also offer our American-built gear tool grinding machines that provide customers a dedicated solution for gear tool resharpening. And lastly, we offer a range of deburring and chamfering machine tool solutions. Lastly, Helios offers Tyrolit MIRA grinding & honing tools, Helios gear cutting tools (hobs, shaper cutters, and milling cutters), and expert gear cutting tool sharpening services. Our team of industry experts are also available for technical consultation, so your gear manufacturing solution provider is only a call away. Our products and services are used worldwide, and our experience gives us the edge in contributing to the productivity and success of our customers.